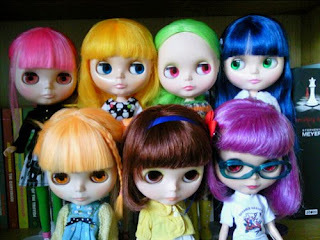 So here is my current dolly family. Elidee is due for a FrankieDarling makeover, and im sending her Maeve as payment (just havent bonded ). 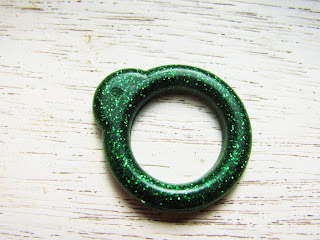 i have asked my lovely friend Jodie of KittyRobot to make pull rings based on the above for Nancy and Pandora.